A taste of sunshine with every vape. 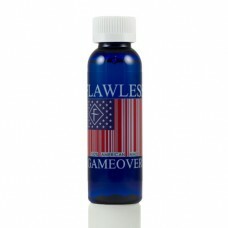 A refreshing and truly exotic blend of cream, luxurious shredded coconut and the sun-kissed twist of citrus. 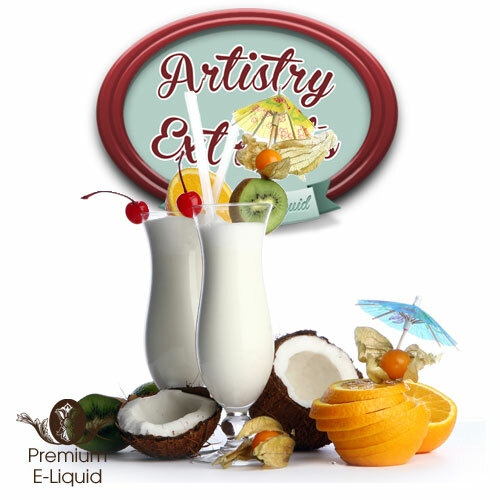 You’re going to feel like you’re chilling out on a beach every time you go back for a vape of Citrus Malibu Cream! Satisfaction and a big, juicy flavour is what you can expect from this superb creation. The robust citrus overtones are sweetened by coconut and cream undertones, creating a balanced flavour that’s nothing short of divine! 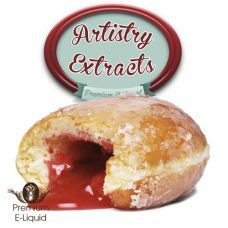 The perfect balance of sweet citrus fruits and fresh shredded coconut layered with a decadent cream base make this premium e-juice an absolute delight. A refreshing summery flavour and a must have for citrus lovers. 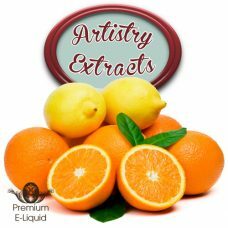 2 reviews for "Artistry Extracts – Citrus Malibu Cream"
Deliscious!! The citrus comes through perfectly in this juice. 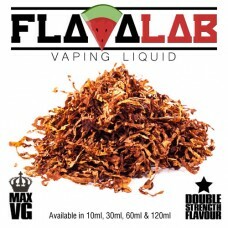 It’s so tasty that it makes you want to keep vaping just to get even more out of the flavour, but the strength of flavour is actually perfect-it just makes you want more and more because it’s so yum! I haven’t left this steep as long as I should before tasting but I couldn’t resist so no doubt as this matures a little more the coconut will come through more. It’s there now but not as much as I imagine it will be. Just an update to my initial review (above. 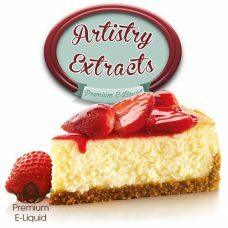 This juice is THE BEST juice both my husband and myself have tasted!! 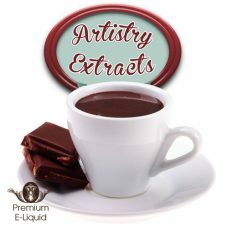 I steeped it for 2 weeks in total and the depth of flavours was totally deliscious! The coconut was there but remained subtly in the background. Just enough that you could taste it but it allowed the citrus to be the star of the juice, and wow! What a star it is! 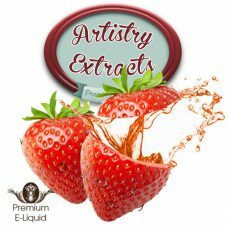 I can’t wait to receive them and get the steeping over with as I know that as soon as it is ready I’ll be vaping this and this juice alone as nothing else comes close to it, and I’ve got quite a large selection of juices!